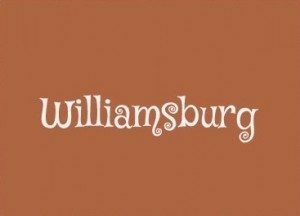 Williamsburg movers proudly offer their expertise and qualifications in the field of moving industry. Should you need professional moving assistance to move to or from Williamsburg, you do not have to search further than Dumbo Moving and Storage NYC. Our movers Williamsburg Brooklyn have everything you need for a safe relocation. Because moving is never easy, especially within the New York area, you will need someone who knows the streets like the palm of their hand just like Williamsburg movers do. We are the Brooklyn moving company you should contact! Enjoy your arrival or departure from Williamsburg while Dumbo movers handle the rest. We already stated that moving is not exactly something that comes easy for most people. However, the help of real professionals in business makes a great difference. As a local moving company NYC, we are familiar with all the neighborhoods and know to find the best route to get you and your belongings fast and safe. We make sure to remove all the unknown which might cause issues during relocation. Our team of moving specialists always tend to turn the situation in your favor by making the process easier to handle. With our experience moving crew, no task will be an issue. Finding movers that can enable stress-free relocation is one of the most important pre-moving tasks. Only the high-quality NYC movers know the secrets of a successful relocation. That is why it is your task to make a careful selection among moving companies Williamsburg. If you succeed in it, you can consider that that’s already job half done. We would like you to know that we are at your disposal throughout the whole process. Our aim is to ensure the most positive moving experience. We offer no more, no less than pure professionality. Our skills and reputation are known even outside of Williamsburg. Over the years, your movers Williamsburg Brooklyn have been investing in all areas of our business. As packing is one of the most important moving tasks, we find having quality packing materials as very important. Knowing that this is a very time-consuming task we offer you our packing services. We guarantee you that all of your items will be packed with care. Just leave the matter to us, and we are sure that this will save your precious time but also help you avoid making any packing mistakes typical for those with less experience. Those mistakes are not likely to happen to us and your home will be packed in no time. With our moving boxes which come in different sizes and a proper way for packing belongings, rest assured that your items will arrive intact to your new location. We will first inspect the items and then separate them in categories. For each, we will use appropriate packaging materials to additionally secure the cargo. When you are choosing one of the moving companies Williamsburg, make sure to keep in mind that the company offers every kind of service you require. And so, in case you need to rent storage units NYC, our Williamsburg Movers will help you find the most appropriate one. No matter the reason for which you need a storage unit, we have you covered. You just tell us the details and whether you have any special items to store, and we will do what it takes to find you exactly what you are looking for. Moreover, we will help you make a detailed moving plan on how to deliver those items and safely put them inside the unit. 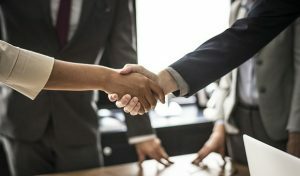 Together with high efficiency and professionality, movers Williamsburg commit themselves to respect every agreement sealed with the contract. We make sure that you understand every item of the contract and to have all the information you need. We believe that only in this way can you completely trust your movers. Once we make a moving timeline it should help you organize better. Upon signing a contract we make a firm promise that each and every task will be done within the deadline. Moreover, one of our obligations is to inform you regularly about progress. In case you need us to change something, we kindly ask you to notify us about it in time. Williamsburg is one of the most famous neighborhoods in NYC borough Brooklyn. It used to be an industrial area only to become one of the most desirable places young people and those seeking job opportunities decide to call home. Nowadays, there are a lot of luxury high-rises. They have made this neighborhood a very attractive place to live. Traditional brownstones are now modern buildings with apartments and huge condominiums. With the help of cheap movers NYC, you can also find an attractive real estate at affordable prices. Quick access to Manhattan by the L train from Williamsburg to Bedford Avenue, is another reason why so many people moved to this neighborhood. The Avenue offers many shopping options, but you shouldn’t miss the Brooklyn Flea Market on Sundays at Williamsburg waterfront where, on a green market, you can find a lot of products from nearby farms. In addition to that, Williamsburg has a great number of bars, Spritzenhaus, Custom American wine Bar, Loreley, to name a few, all of which offer an amazing nightlife. In summer, enjoy your favorite movies in McCarren Park for free. East River Park hosts free concerts. Dumbo Moving and Storage NYC once had a parking lot in Williamsburg. Being really experienced and knowing the area like the palm of their hand, our movers Williamsburg Brooklyn are constantly performing moves in Williamsburg. Sometimes it may seem logical to hire movers from Manhattan when you are moving from Manhattan to Brooklyn. However, given a more affordable price of moving services and professionalism of Dumbo movers, you may want to reconsider. 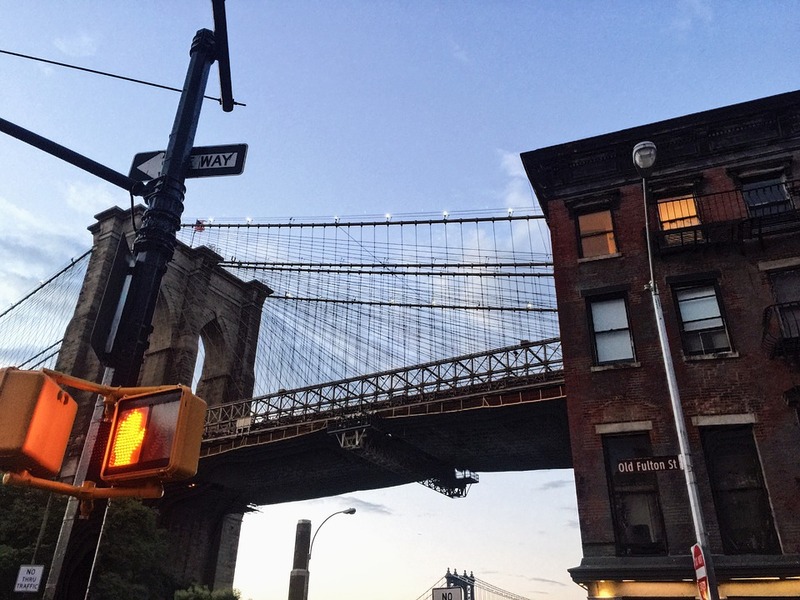 Moving to one of the most amazing Brooklyn neighborhoods will provide you with a lot of opportunities and positive experiences. In order to complete the moving procedure, find suitable professional assistance, reputable and reliable movers Williamsburg Brooklyn who will make the transition much easier for you. Contact our moving team today and ensure a stress-free and positive moving experience!